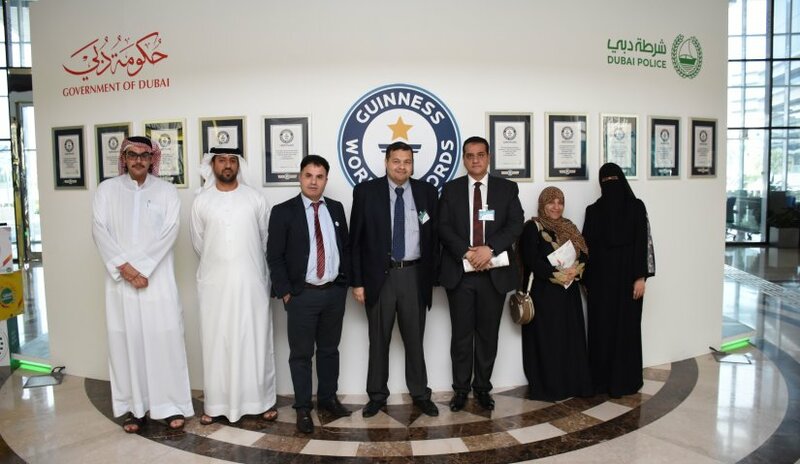 In order to strengthen the frameworks of community engagement and in aiming to link theoretical knowledge with practical application, College of Mass Communication students from Al Falah University visited the Dubai Police Headquarters. The delegation included the faculty members, Dr. Moataz Al-Bahi, Dr. Ahmed Kamel and Dr. Robin Kabbha, as well as a number of students. The visit ended with a tour of the establishment and its facilities.